How Can Asset Customisation Help Improve Your Ads? 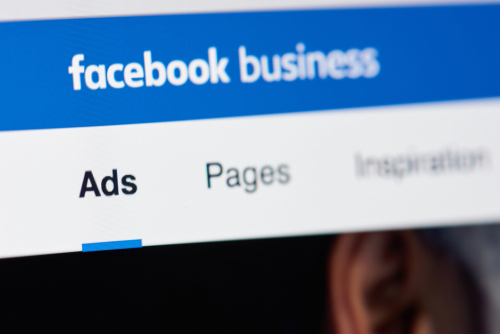 Facebook has always wanted us to run ads on Automatic Placements so that it can best decide how to deliver our ads to the right platform for our audience. However, things didn’t always look so pretty when the content wasn’t customisable to the platform. After all, wide content is a bit of a faux pas on Instagram these days and square images don’t seem to have the same effect when stretched like a balloon on Instagram Stories. Thankfully, Facebook has added a new feature called “Asset Customisation” and advertisers (like us) can officially rejoice. What this function allows us to do is manually upload unique creative for up to 7 different ad placements. This means that within one single ad, you can have multiple pieces of creative e.g. An embedded link on Facebook, a square image on Instagram and a 9:16 image on Instagram Stories – all within the one ad set. The great news? The flexibility offered by asset customisation means that you can better optimise your ad’s performance without having to create entirely new ad sets, saving you heaps of time, while also allowing Facebook to better understand where and how to send your ad based on your individual customer’s habits on social. 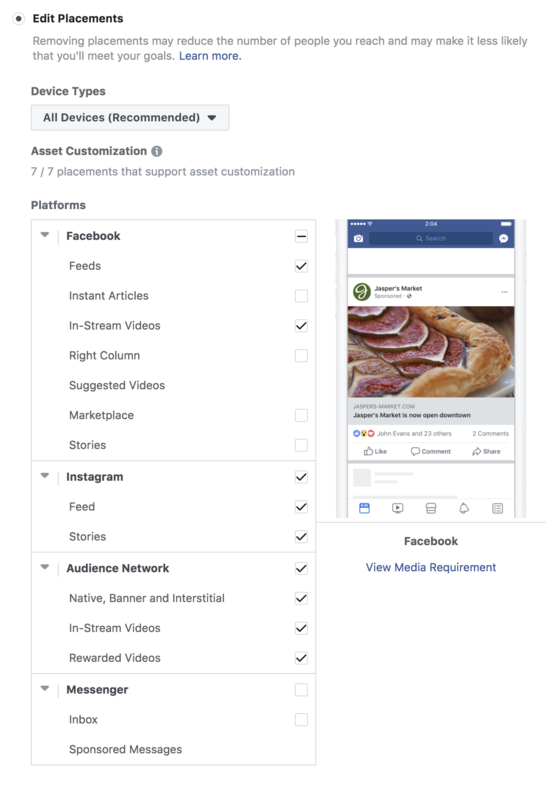 The platforms that Facebook is currently allowing you to run Asset Customisation on include Facebook Feeds, In-Stream Videos, Instagram Feeds, Instagram Stories, Native, Audience Network Banner and Interstitial, Audience Network In-Stream and Rewarded Videos. You can simply tick “Select All” under Asset Customisation in the Ad Set Level and deselect until you are happy with all of your selected platforms. Sadly though, it’s not all great news with this handy new Facebook feature. Advertisers are not yet able to have a mix of video and image content across Asset Customisation. 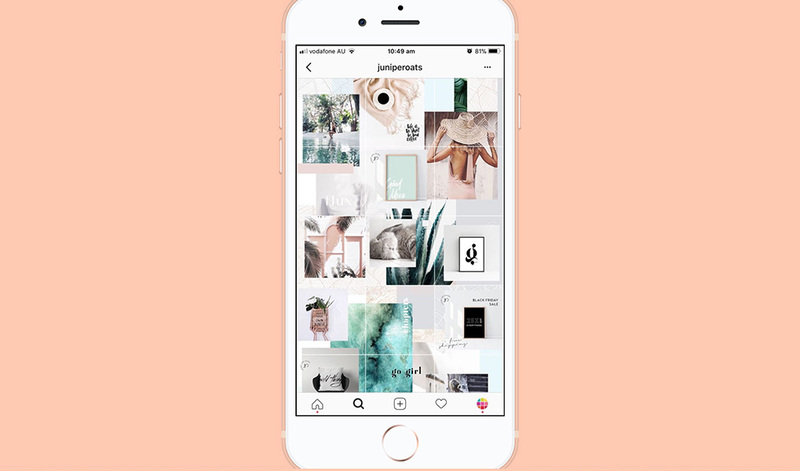 That means, if you’re going to put your ad up on Instagram Stories, Facebook Feeds and Instagram feeds for example, your content needs to be either all static images or all video content. 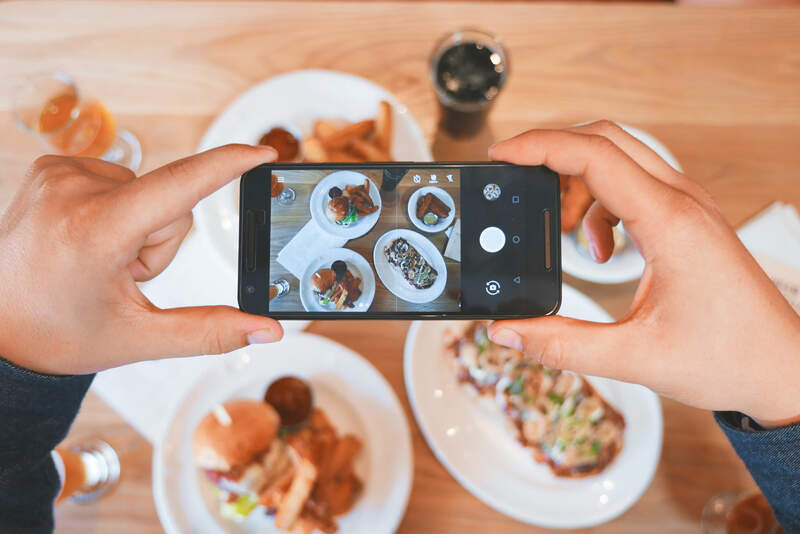 Because video content tends to perform best on Instagram Stories and In-Stream Videos, using Asset Customisation across these platforms is not best practice if you are using just single imagery on the other platforms. According to Facebook, allowing both content pillars is something they’re “in the midst of working on” *holds breath and waits patiently*. 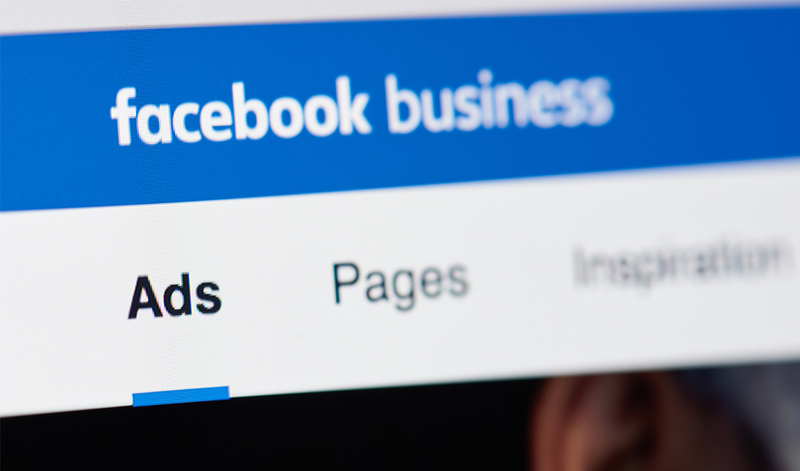 It might not seem like a big deal to customise your creative format to best suit your ad placement, but allowing Facebook to decide which platform is best suited to your target customer can have a significant impact on the performance of your campaign. Not only will the content appear more appropriate when optimally formatted for the relevant placement, but it allows your ad to take up more screen real estate – resulting in higher engagement and click-through rates. If that’s not good enough reason to start adopting Asset Customisation, we don’t know what is! Megan is an Account Manager at Milkbar Digital who loves copywriting and big strategy brainstorming. Her hobbies include brunching, eating far too much candy for an adult, and spending time with her pug Gus. Milkbar Digital is a Melbourne social media and digital marketing agency here to help business small and large. If you need help bettering your Instagram story game, or don’t know where to begin, get in touch. Great post! After trying asset customisation myself, I 100% agree this is a great feature and finally enables social marketers to optimise all their placements under one ad set. My only issue (apart from the one you raise about mixing photo/video) is that it would be great to be able to have some level of control over placements, like being able to set thresholds. While news feed is the likely majority placement, sometimes depending on the ad objective, audience network takes the majority which may deliver a lower cost per result but perhaps not be the “ideal” placement for the ad.